The Legislative Assembly Elections for four states – Odisha, Andhra Pradesh, Arunachal Pradesh and Sikkim – will be held simultaneously with the Lok Sabha elections, beginning today, April 11. Out of these four, Odisha’s 147 constituencies will go to vote in four phases, starting today. The other three phases will be held on 18 April, 23 April and 29 April, respectively. In Andhra Pradesh, two party workers, including one belonging to the ruling TDP, were killed in a clash today while technical problems in EVMs hampered the poll process in some booths, as 41 per cent polling was recorded till 1 pm for the 25 Lok Sabha and 175 Assembly seats. 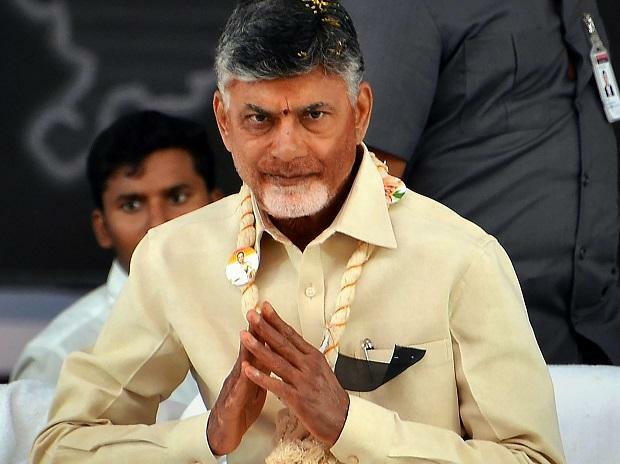 Chandrababu Naidu and his family members exercised their franchise at a polling station in Undavalli village in state capital region Amaravati. The counting of votes for all the four states will be done on May 23. Meanwhile, voting is underway in 91 Lok Sabha seats in 20 states and Union territories.